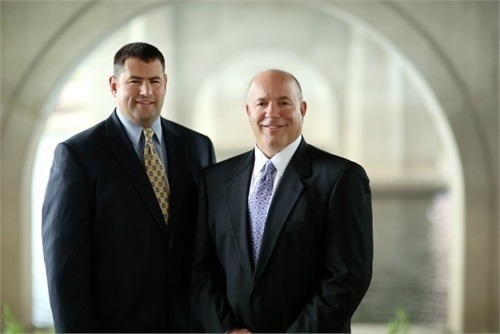 We work with CPAs to help them integrate wealth management services. What makes CPA Squared different? Watch this video to find out. Is your firm ready for the changing business environment ahead? 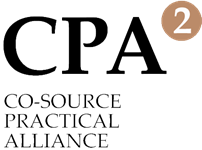 CPA² is a turnkey program that integrates access to wealth management services into your CPA practice. Our proven model can help you strengthen your current client relationships as well as develop new ones. Integrating access to comprehensive wealth management services will empower you to exceed client expectations and position your firm to outpace the competition. For more information, please call us.